Retiring is just another part of your life journey that will bring years filled with serenity and tranquillity. With love, peacefulness and faith in your heart, the years to come will be the happiest ones yet. 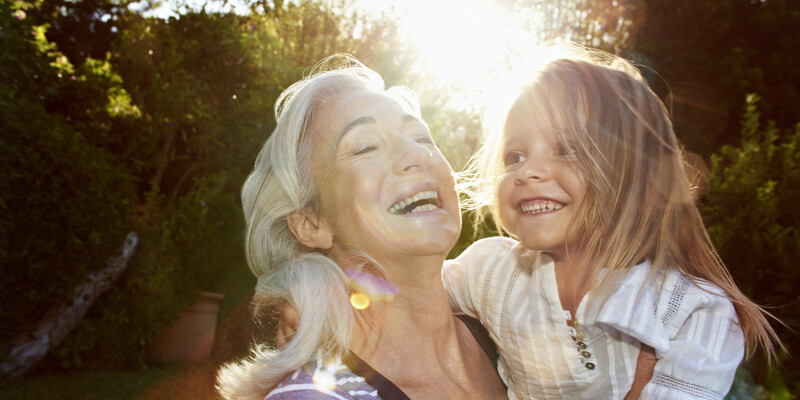 By embracing and preparing for this new chapter in your life, you’ll ensure that your retirement isn’t burdened by worries or regrets, but rather blessed with loving moments with your family and friends. 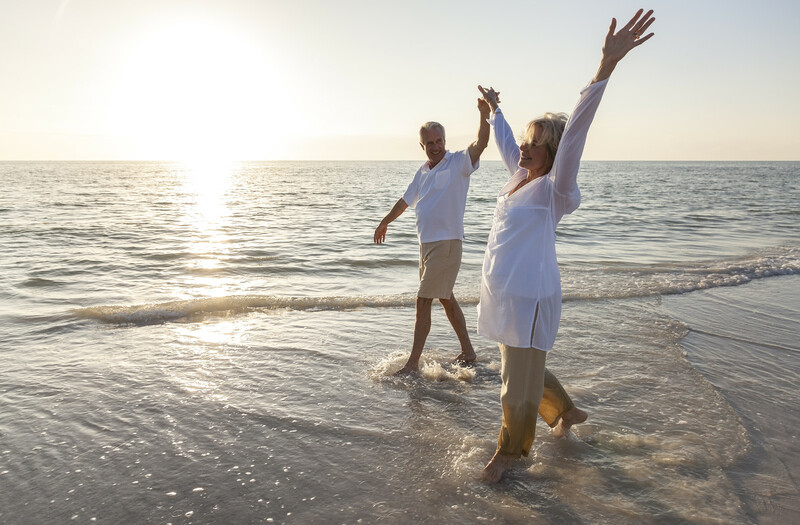 The first step of preparing for retirement is envisioning your future life. While some members in our society are seduced by worldly riches, those guided by religion aren’t blinded by these transient, material things. Ask yourself what truly matters to you before planning your retirement. This will greatly influence your decisions regarding your finances, accommodation and other important aspects. There’s no doubt that even a simple, modest life comes with its expenses, but remember: “take delight in the LORD, and he will give you the desires of your heart”. Saving for your retirement won’t benefit only you, but also the entire Catholic community. Developing a retirement plan and opening a retirement savings account is essential for your future life. This doesn’t mean that your finances should be your only concern in life, but only that, by planning ahead, you’ll be able to ensure a comfortable life for your family and yourself. Instead of squandering your money on foolish things in your youth, be mindful of your future and the future of those who depend on you. Catholic community nurtures the bonds among its members based on faith, love, respect and caring for each other. By saving for your retirement, not only will you be able to ensure the financial stability for you and your family, but you’ll also be in a position to help the community and those less fortunate than you. Another thought to keep in mind: “Give, and it will be given to you”. Thus, let generosity and kindness guide you and your own life will be meaningful. Apart from establishing a retirement fund, there are other ways to ensure your financial stability and well-being. You might need additional income sources in order to support your family, establish an emergency fund or help the community. A possible way to increase your income is buying a property that you can later rent, or purchasing bonds and shares. If your current employer doesn’t offer a retirement plan or you feel that it won’t cover your expenses, you can apply for a pension at a Catholic agency. If you fulfil certain requirements of an age pension income test and other criteria, you will be eligible to receive pension payments as additional income. This way, you will be able to lead a happy and comfortable life and help those in need. Taking care of your mind and body is essential for a happy and healthy life. So far, we’ve talked about your finances and relevant implications. However, preparing for retirement also entails ensuring your physical, emotional and spiritual well-being. You should be mindful of your diet and physical activity, strengthen your willpower and faith by practicing fasting and abstinence and nurture your personal relationships with your loving family and friends. Your spirituality should be elevated through prayer, going to church and expressing gratefulness to God for your blessings. You can also lead a fulfilling and happy life by being an active member of the Catholic community, joining a church choir or travelling to distant and sacred sites, such as Jerusalem and Vatican. Your retirement will bring years of happiness, peacefulness and love that you can share with your family and friends. By preparing for retirement early on, you’ll ensure a stable future for you and your loved ones.